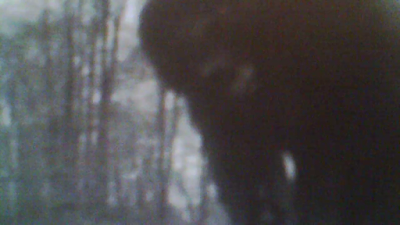 The Crypto Files - Bigfoot! It's been a little while since out last episode of The Crypto Files. It was due to a very busy schedule and numerous projects. In this episode we take a quick look at everyone's all time favorite cryptid BIGFOOT! 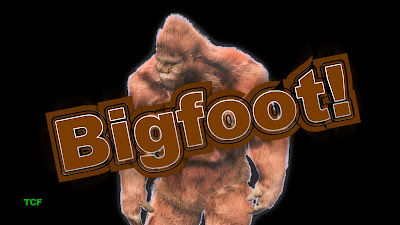 Of course, you know we could have made the episode really long and included many reports and points of view, but we kept it short and present a general overview of Bigfoot. There may be some delays for future episodes as we have several projects we are working on. 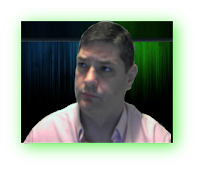 But once it all settles back down we will attempt to crank the episodes out more consistently. UFO Seen During The Walking Dead? Romantic Couple Gets Photobombed By Sea Monster?